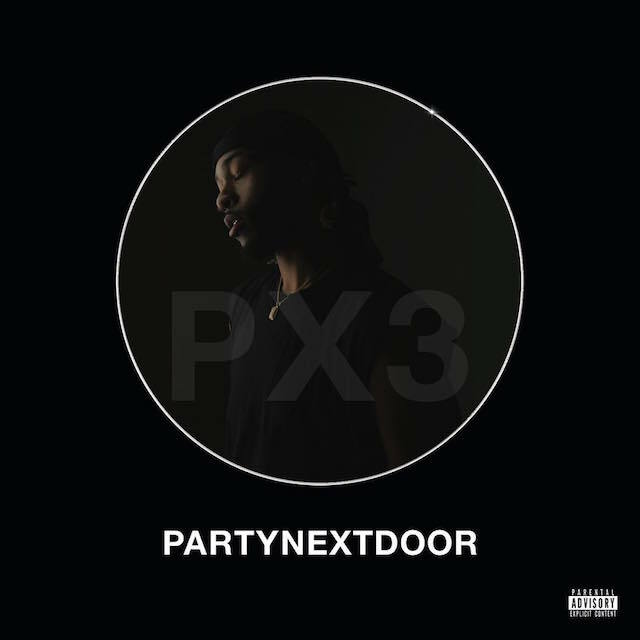 PartyNextDoor 3 combines mellow trap music with a dance hall, reggae vibe. If you like The Weeknd, Drake or Tory Lanez, you’ll like this album. His song “Not Nice” will get stuck in your head after just the first listen. It’s a soft dancehall jam that will instantly make you slow whine to the rhythm—an excellent choice for a house party. “Only You” is a romantic reggae tune that is very easy to like. Then he jumps into deeper trap music with a heavy bass lines with “Don’t Know How” and “Problems & Selfless.” Party Next Door’s trap music has soft, slow rhythms—mixed with his dreamy voice, it’s the type of music you’ll listen to when you just want to chill out or when you’re late night driving after a long work shift. His hit from the album is “Come and See Me” featuring Drake. It has a flowy R&B feel, tells a story, and will surely get stuck in your head for weeks. His songs are guaranteed to relax you.